Set up a time to connect with Dave to determine how to best use your kitchen layout. After 30 years of being in the business, Dave can offer you advice on design ideas and materials. 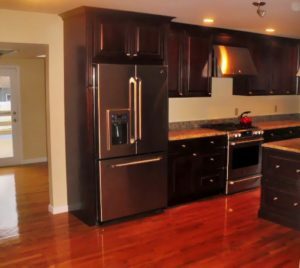 Contact Dave Davidson Remodeling for an accurate on-the-spot quote – 413-569-9973. Including: Agawam, Feeding Hills, Blandford, Chester, Chicopee, East Longmeadow, Granville, Holyoke, Longmeadow, Russell, Southwick, Springfield, Tolland, West Springfield, Westfield, Wilbraham.